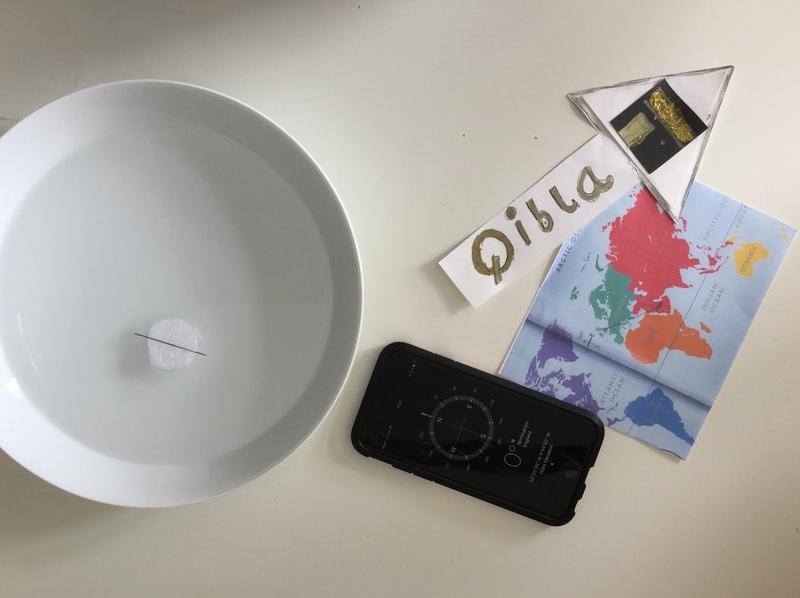 One of the ways we can find the Qibla direction is by using a compass. To use a compass, we need to know the direction of Makkah from where we live. For example, Makkah is approximately to the South East of the UK. Therefore, if we have a compass, we can find out which direction is South East, and pray in that direction. 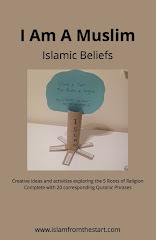 Follow the Wiki How instructions for how to make a compass and use it to find the approximate Qibla direction. 2. Magnetize a needle by rubbing it in one direction across a magnet approximately 30 times. 3. Balance or thread the needle through some styrofoam or cork and place it on the water. 5. Check accuracy with a compass to confirm direction. Having a Qibla reminds us that everything in our life must be focused and directed towards Allah. In the Qur'an, Allah tells us "make your direction the rushing to do good wherever you are". 2:148. Are we living a life in the right direction?